Home / How To Root Samsung Galaxy Note 8 SM-N950F Nougat V7.0.samsungfiles / rootfiles / How To Root Samsung Galaxy Note 8 SM-N950F Nougat V7.0. How To Root Samsung Galaxy Note 8 SM-N950F Nougat V7.0. 1# This will only work on the U.S. version of the Note 8, powered by the Snapdragon 835. If you’re using a Note 8 feature Samsung’s own Exynos 9 series CPU — essentially, the model sold outside the U.S. — look elsewhere. 2# You’ll need a PC to unlock your smartphone. 3# The process described below erases whatever’s on your Note 8, so backup anything you need off the phone before you start. 4# Because of the boot.img we are flashing, there’s a good chance the battery will never charge to more than 80 percent. 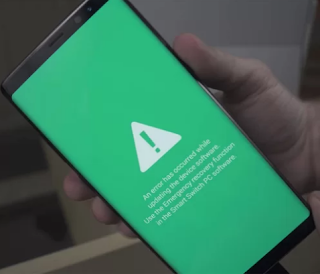 5# Rooting your phone voids your warranty (though you can unroot your Note 8, restoring the stock firmware). 6# You root phones at your own risk, and it’s something the average smartphone user shouldn’t really mess with. 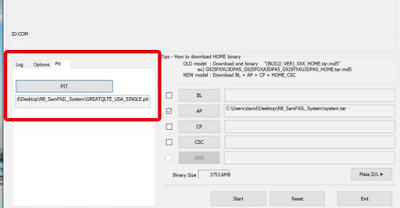 Samsung Galaxy Note 8 SM-N950F Root Required File. 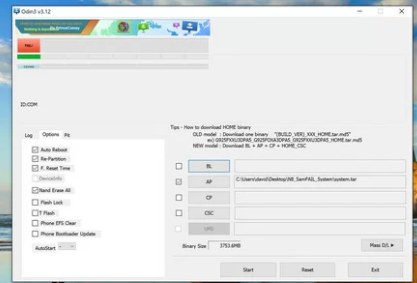 1# Download and install the Samsung Drivers on your PC. 2# Download SAMFAIL System & SM-N950F Firmware. B:SamFailv2= Bootloader Revision 2(u2/s2) WARNING ONLY USE IF ON Rev2. Note: Firmware.YOU CANNOT DOWNGRADE BACK TO Rev1. 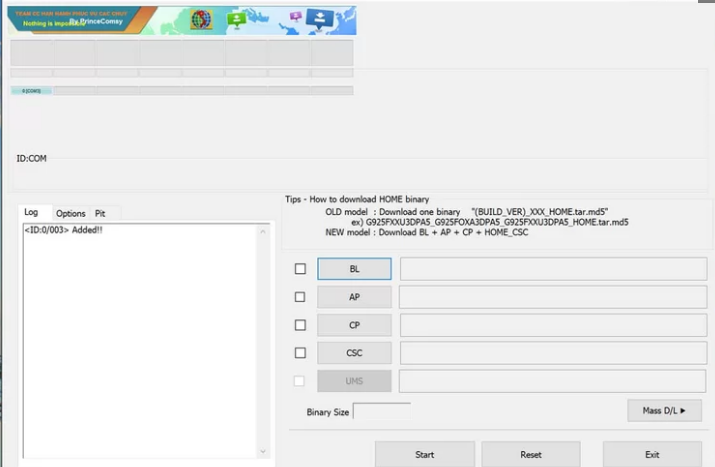 C: SamFailV2.5= Bootloader Revision 2(u2/s2) WARNING ONLY USE IF ON Rev2 Firmware. YOU CANNOT DOWNGRADE BACK TO Rev1. 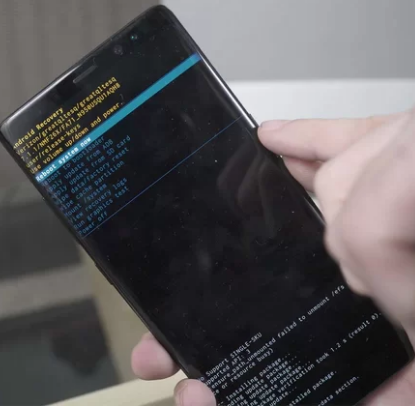 Samsung Galaxy Note 8 SM-N950F Root Method. 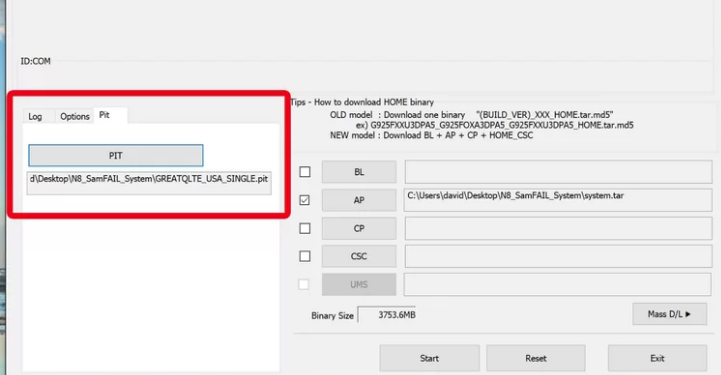 2# Open the newly extracted Odin folder and double click the Odin .exe file inside. 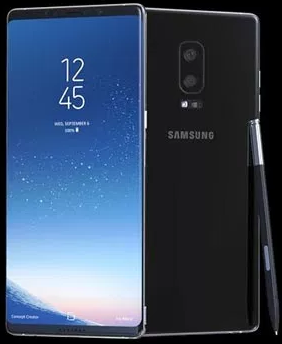 3# Turn off your Note 8 and put it into Download Mode by holding down the Volume Down, Power and Bixby buttons at the same time. Keep holding them until the phone’s display says you are in download mode and then plug it in. 4# In Odin, click the AP button and select the system.tar file from inside the newly extracted SamFail System folder. 5# Select the PIT tab on the left in Odin. Click PIT and select the .pit file from that same folder, as well. 6# Click the Options tab and make sure all of the following are checked on (and everything else is not checked). 7# Click Start and wait for the phone to flash. It will say FAIL at the end, but it still worked. 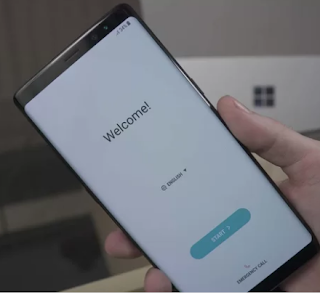 8# Put the phone back into Download Mode by holding down Volume Down, Power and Bixby buttons at the same time and keep holding them until the screen says you are in download or upload mode. (If you wind up in upload mode, hold the same buttons again to get into download mode). The phone will tell you it is in emergency mode, which is fine. 9# Click Reset in Odin. 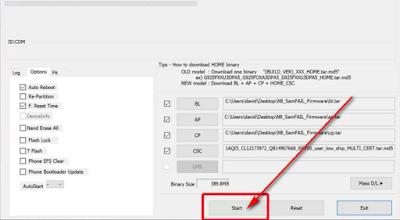 10# Click on BL in Odin and select the BL file inside the newly extracted folder. Then click AP and select the AP file. Click CP and select the CP file. Finally, click CSC and select the CSC file. 12# Click Start and the phone will reboot into recovery mode. Check to see if it says Failed to Mount /System (Invalid Argument). If it does,you did something wrong and need to start over from the very beginning. But if there’s no message along those lines, you can continue. 13# Using the volume buttons to navigate and power to select, choose Reboot to System. 14# Once the phone boots up, go through the normal setup process. 15# Once you can get to the homescreen, open the SuperSU app from the app drawer. It'll prompt you to update binaries. 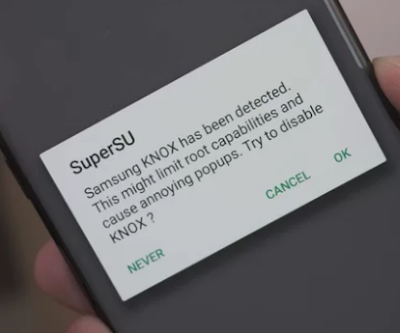 16# Select Normal Method, and then follow the instructions to disable Knox if a message pops up instructing you to do so. 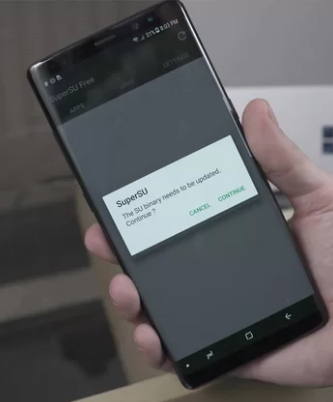 When SuperSU is done, you’ll be told to reboot. 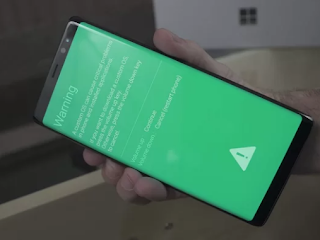 Allow your phone to do so. It'll reboot a few times and once done, you're all set. Enjoy your new-found root access.